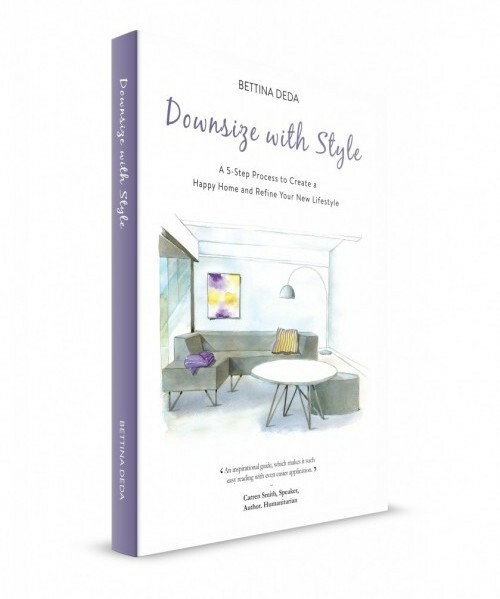 Especially after downsizing and letting go of a big house with lots of chores people often free up time for hobbies, travelling, or the things they are passionate about. 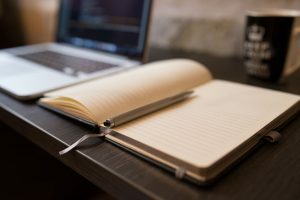 Even after retiring from the workforce, a lot of people enjoy working a few hours and contributing their knowledge, their expertise to the community or a business. This can bring satisfaction and enjoyment and contribute to living a more meaningful life. If you have downsized and freed up some of your time to focus on your personal growth or your passion, stay tuned to this podcast to hear how you can make your dreams come true. To explore this topic I have invited Bill Marlow to the show. He is the Director of Greys Assist, a Seniors’ and Retirees’ Employment Agency. His goal is to place quality 'mature' staff, who can contribute to a business's success by offering their experience, knowledge and mentoring capabilities. He is helping senior people with a lifetime of knowledge and experience to find part-time work and to do what they are passionate about. 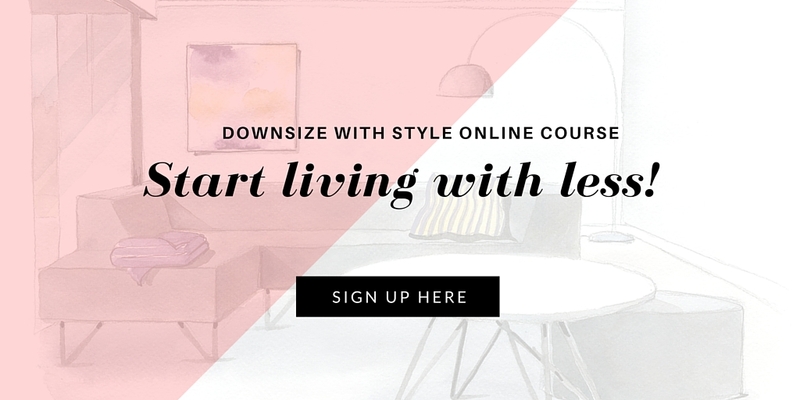 Enjoy this episode of the Downsize With Style podcast and share it with your friends. Thank you for leaving a rating or review on iTunes!